Hyundai has cracked the Indian car market – and how. But while the no. 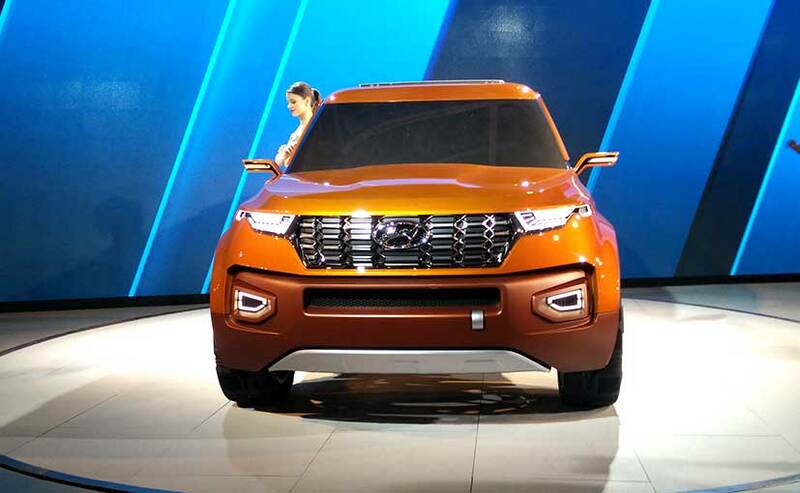 2 carmaker has steadily and sometimes sharply grown faster than the market, it has not quite been able to break into Maruti Suzuki’s market share. The plan to take that on; is by launching a slew of new products and of course introducing group brand Kia to us in the next few months too. On the product side the big play will come from SUVs – a story we broke here on carandbike too. But the Korean company does not want to lose sight of the equity it has built up on the hatchback and sedan side of things too. And so it will now follow the same strategy it has with SUVs, for the sedans too. Let me explain. The plan is simple – first launch a premium and perhaps low-volume, yet highly aspirational product. That is what it did with the Santa Fe SUV in 2014 – which was hailed and appreciated for its immensely good looks, great cabin and creature comforts. Hyundai then followed that up with the baby-version of that car in the form of the Creta. 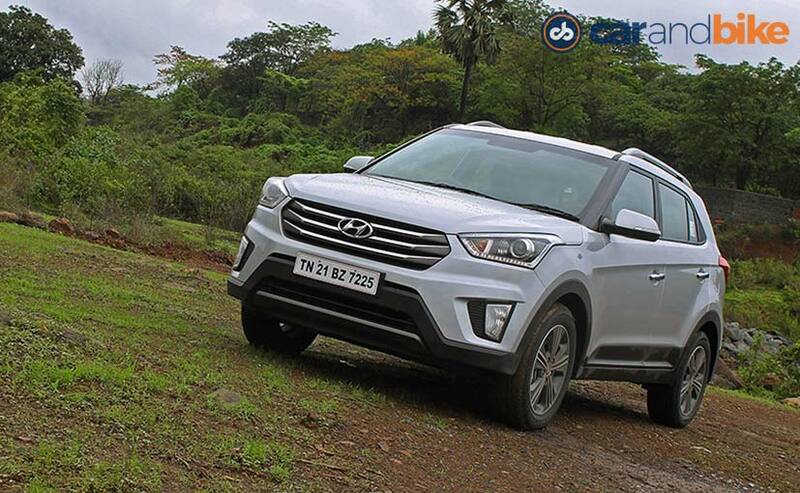 And what we saw was that the Santa Fe’s antecedents provide the Creta with blockbuster status. Pricing and segment have no doubt played a role, but the lineage certainly did too. Hyundai will further cash in on this when it launches the Tucson next week, and also the subcompact SUV with similar DNA in 2018. So what about the sedans? 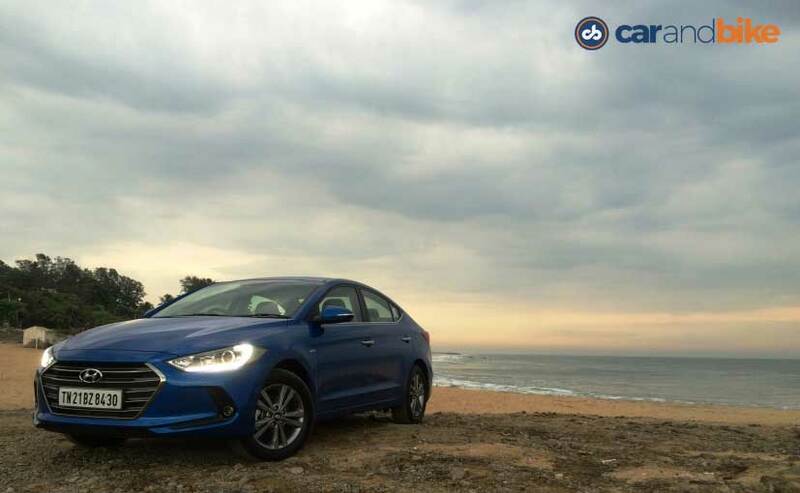 The Elantra launched recently has received a better than expected welcome, notching up over 1500 bookings and now seeing a long waiting period of 5 to 6 months. With this car Hyundai has again introduced fresh styling and aspirational features. 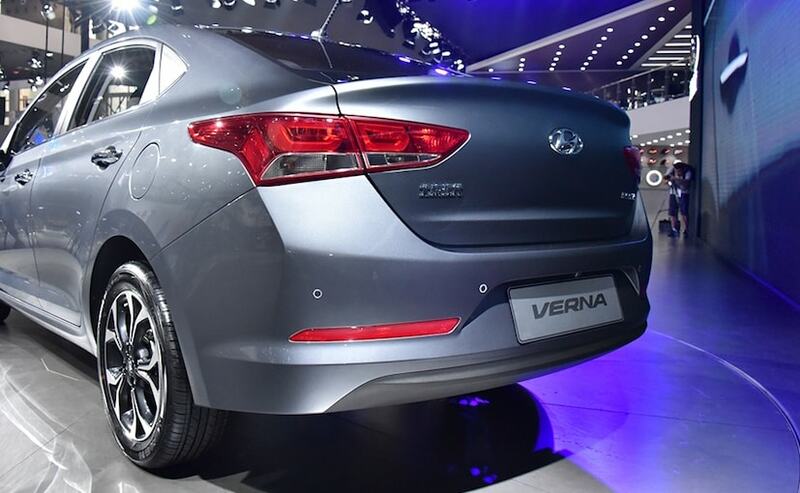 The same attributes will be repeated with the next generation Verna which arrives in 2017, and the second generation Xcent which will come two years hence. Expect these Elantra ‘babies’ to convey the same bold styling and appeal, so as to entice customers with more than just an individual statement. 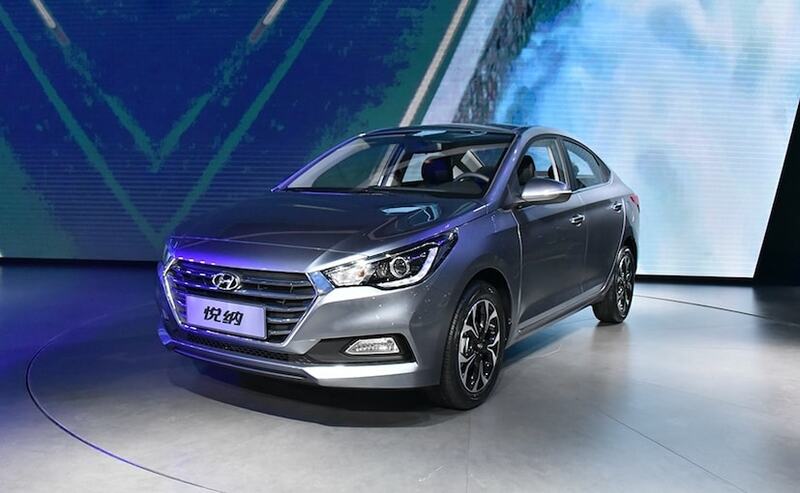 So expect the new Verna to be loaded with features like the automated boot, high intensity headlamps with LED daytime running lights (DRLs), LED taillights, shark fin antenna, chrome handles and highlights, 8” navigation touchscreen, TFT screen instrument cluster, multi-function steering wheel, cooled glovebox, leather seats, and the choice of engines and transmissions. The car will also likely sport CarPlay and Android Auto – besides offering basic USB and Bluetooth connectivity. What Hyundai has also been working on is the ride quality in its cars and with the new Elantra we’ve already seen how the stiffer suspension and body roll control has improved it significantly. We expect nothing less from the next generation of the Verna. And what’s more – given the entry of Kia in two years too, Hyundai will have more flexibility on platforms and powertrains. So, it is also undertaking a study to see if the same top-down strategy can be adopted for the hatches. That will only affect the next generations of the i20 and Grand i10 no doubt, but could include the possible entry of the new i30 hatch – to create the family pull and aspiration. Exciting times for sure.